MORELIA, Mexico (CNS) -- Cardinal-designate Alberto Suarez Inda of Morelia planned to retire as leader of an archdiocese hit hard by organized crime violence. Pope Francis had other ideas. 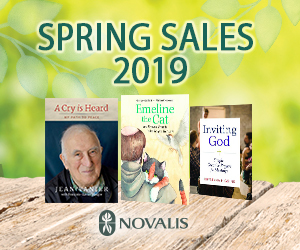 "When we were in Rome in May, we greeted the pope and he told me: 'I know that you want to resign, but I'm asking you to wait, to endure, to resist,'" he recalled in an interview with Catholic News Service. "I never imagined this surprise would come later." 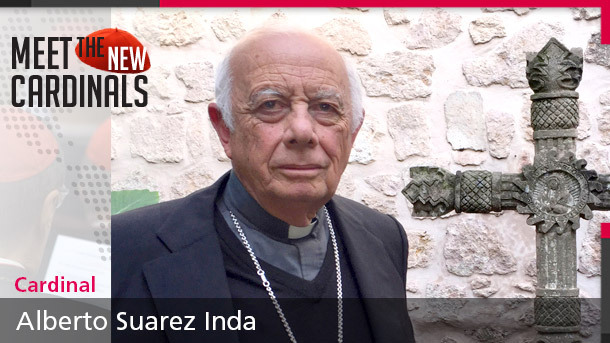 The elevation of Cardinal-designate Suarez surprised the country, but comes at a critical time as Mexico and the prelate's home state of Michoacan have been hit hard by crime and corruption. The church has been hit hard, too, with eight priests murdered over the past two years, according to the Catholic Multimedia Center; others were extorted or kidnapped. "This is a moment of emergency, of insecurity, that is worrisome," Cardinal-designate Suarez said, adding that five priests in Michoacan have been killed over the past 15 years. "The name 'Michoacan' is now associated with organized crime, with these groups. It's a very worrisome situation." The church often stayed silent or spoke softly on the crimes committed against ordinary people and priests, but that situation is starting change as Pope Francis pushes his prelates to speak. The Mexican bishops have written critical pastoral letters and the papal nuncio, Pope Francis' ambassador to Mexico, pledged support for the families of the 43 missing and probably murdered students in Guerrero state. "We're trying to talk with an attitude that is just, opportune, prudent and responsible, but also with clarity and valor," said Cardinal-designate Suarez, who will turn 76 Jan. 30. "Pope Francis is now showing us the example. ... It's providential that we now have this pope, free in spirit, so direct with his language and (who) knows our reality well," he told CNS. Cardinal-designate Suarez and the four other Michoacan bishops signed a Dec. 18 statement urging reconciliation in the state after 11 people died in a shootout between rival self-defense groups, formed two years ago to fend off organized crime in parts of the state. "'Enough!' We don't want more blood. We don't want more deaths. We don't want more disappeared. We don't want more pain and revenge. ... We invite everyone to reconcile," they said. Church observers see the elevation of a Michoacan archbishop as being more about politics than pastoral issues. "The Vatican is betting on a heavyweight to defend its interests in the state," said Bernardo Barranco, a former electoral official and church observer. The cardinal-designate is "a cultured man, sensible, steadfast," who has dealt with two different political parties wielding power, Barranco said. "He's a discreet person, but effective." Others say the appointment sends signals of Pope Francis wanting to shake up a church hierarchy not known for advancing a social agenda or challenging the status quo. "This is very, very indicative" of change, said Ilan Semo, political historian at the Jesuit-run Iberoamerican University in Mexico City. Cardinal-designate Suarez did not disagree with the idea the pope was sending signals, though he said he was not sure what those signals were. He mentioned two issues in Michoacan of concern to the church and Pope Francis: violence and migration -- especially the latter, as many "Michoacanos" now reside in the United States. "Immigration causes many families to split -- divorce does as well -- so many children grow up without a father figure," he said. "Criminals take advantage of this. They hire these teenagers and turn them into hit men, who kill for little money." He also blamed the situation on a lack of "formation" by the church and the poor educations received by many in Mexico. He said the church should have been doing more to train the laity and instill values, along with promoting social consciousness and participation in parish life and the broader community. "For many, Catholicism and Christianity is simply a tradition. With the (patron saint) celebrations, it's a question purely of worship, but not of any social commitment," he said. "The most important thing for me is to train the laity with a social consciousness. That it not only be a devotional Christianity of prayer, of fiestas, but also work in the society." 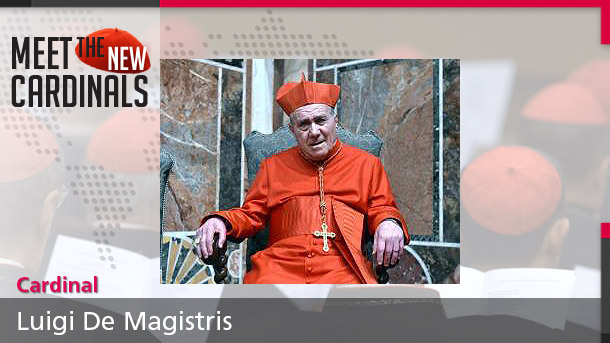 Cardinal-designate Suarez was born in 1939 in the neighboring state of Guanajuato. 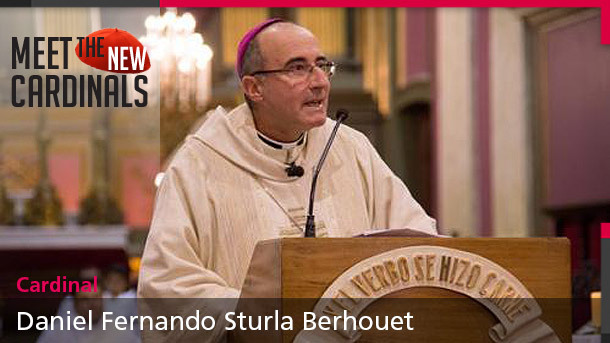 He was ordained a priest in 1964 and became bishop of Tacambaro, also in Michoacan, in 1985. 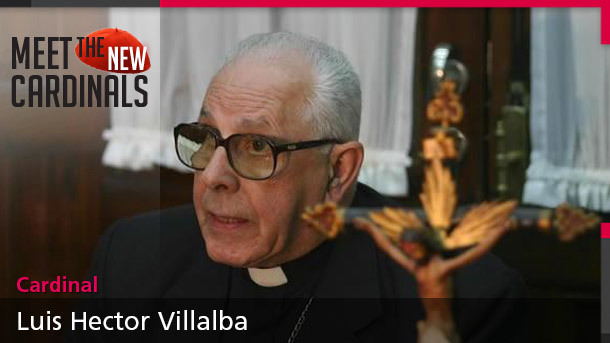 He was named archbishop of Morelia in 1995. 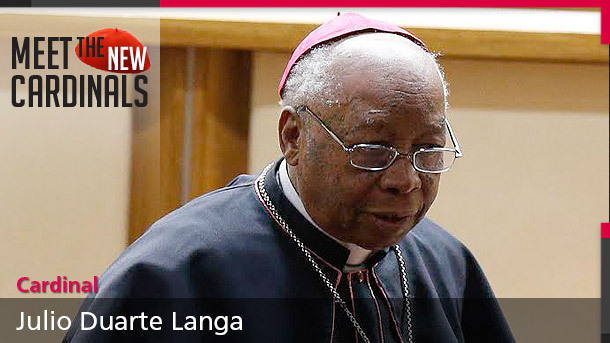 Analysts say his long history in the state gives him stature when speaking on sensitive issues, although no one describes Cardinal-designate Suarez as outspoken. "He gets along well with everyone," said Miguel Angel Sanchez, editorial adviser at the Michoacan news agency Quadratin and a friend of the cardinal-designate. Politicians traditionally stayed away from prelates in Mexico, where anti-clericalism defined the country's political culture for decades. 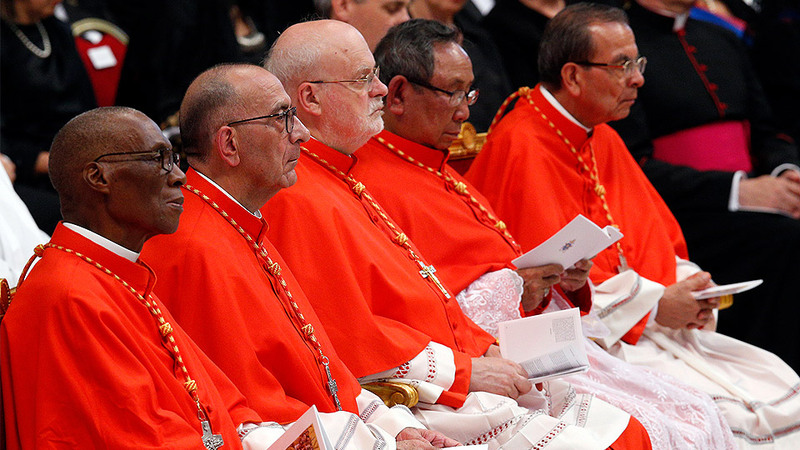 That's changed, said Cardinal-designate Suarez, as politicians seek advantages through courting the church leadership. "They look for me," he said. "It's my obligation to listen to them," though he acknowledged, "I know that in some cases there could be false interests."